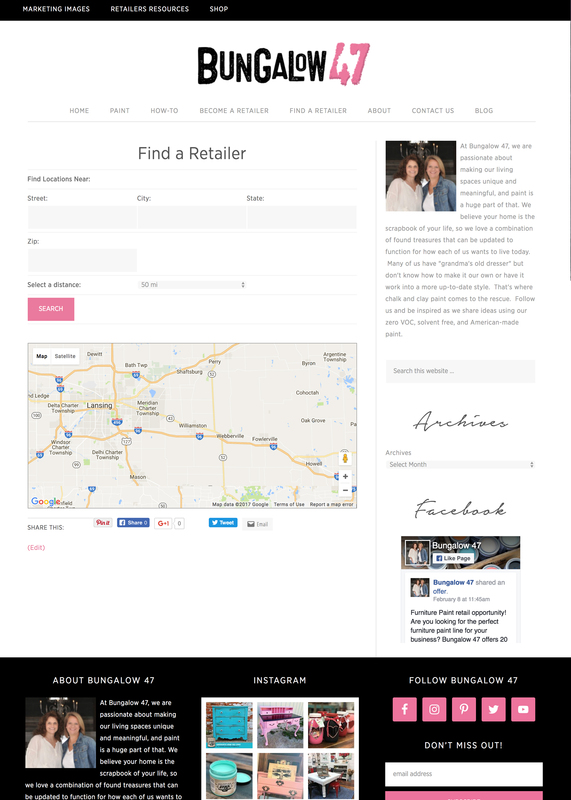 The two ladies making up B47, Jill and Chantelle, are gifted furniture refreshers and vintage pickers. 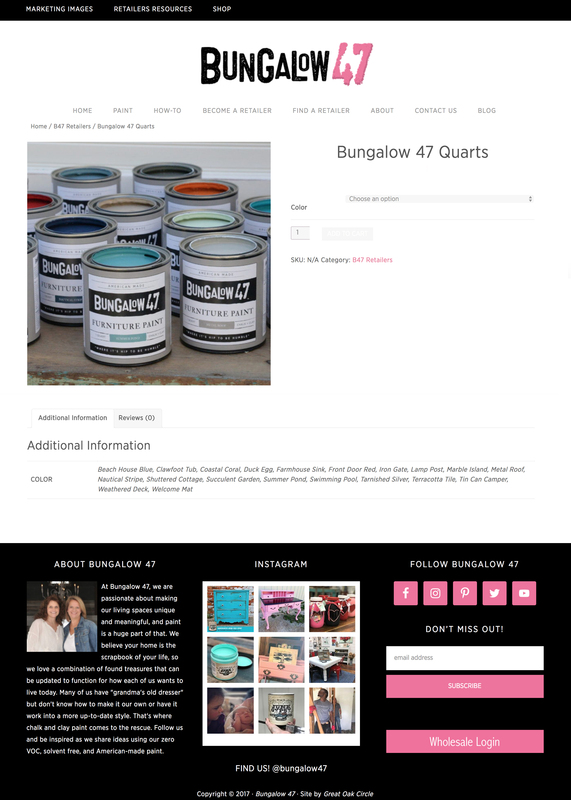 Their company, Bungalow 47, has it's own paint line, and they also distribute paint for Rachel Ashwell and the Junk Gypsies. 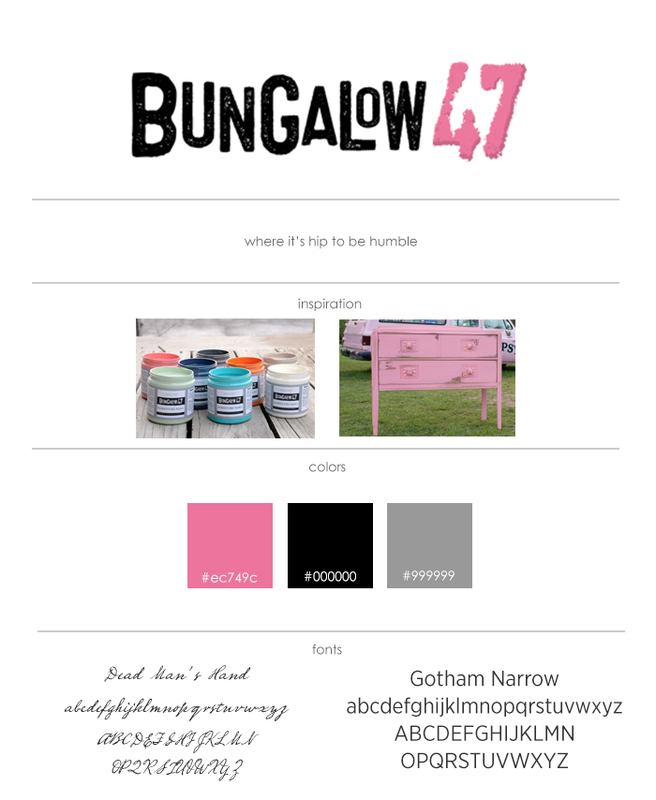 A basic color scheme of black and white with their signature pop of pink allow paint to be the star of the show on this site. 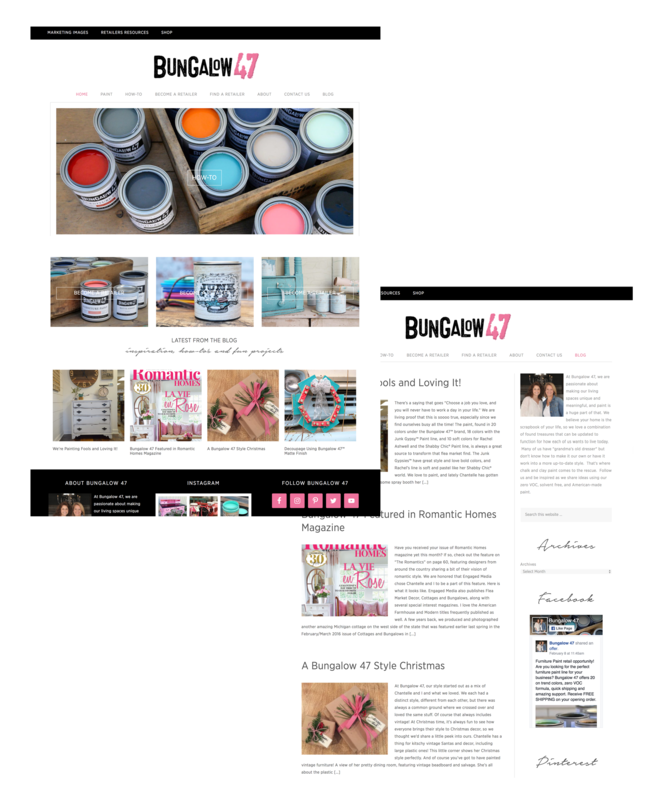 Beautifully rehabbed furniture, DIY seasonal home decor and inspirational blog posts are always at the ready to have homes looking their best.